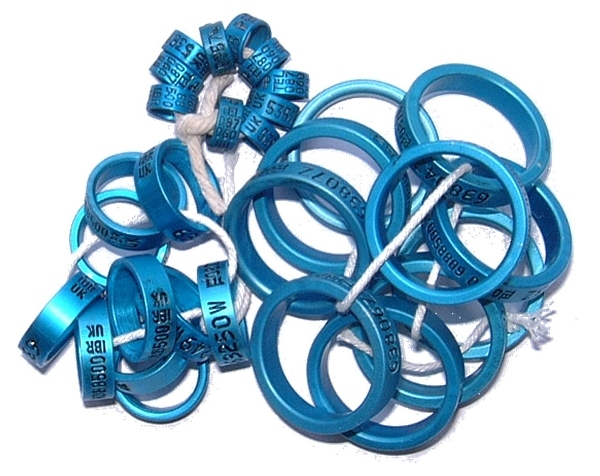 Our rings are bright blue anodised aluminium or stainless steel for parrots. They have a unique numbering method that complies with current legislation. The rings are all individually numbered, sized and have our 24 hour National Telephone Number on them. They are not year marked so they can be kept and used for another year. The Animal and Plant Health Agency (APHA) accept IBR rings for use on all birds including those listed on Schedule 4. 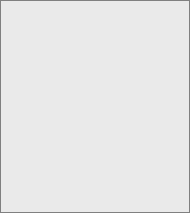 The ring number is held on the database against your name until we are told otherwise. Whenever a bird gets lost it is wearing a telephone number on a unique ring so if it is found it can be returned to it’s keeper as quickly as possible. All IBR rings are traceable. 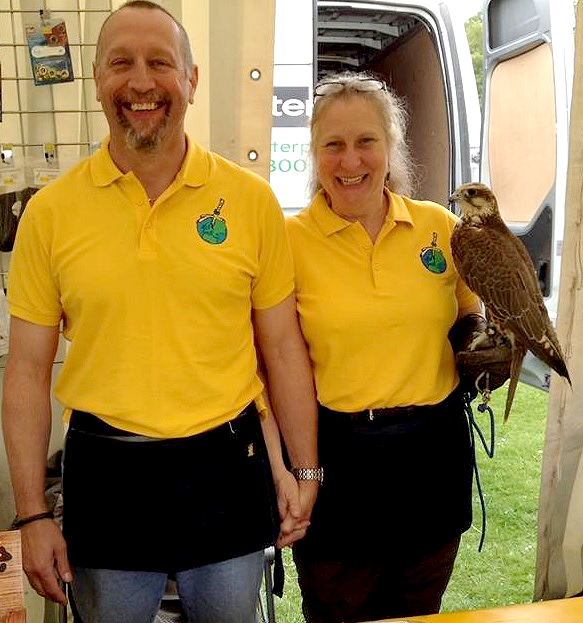 By using IBR rings you are giving the bird the service and care it deserves for the rest of its life plus you are promoting and helping to protect the future of falconry. We have been supplying rings since 1994 and the IBR continues to be the only efficient raptor return scheme available. 1. A string of 5 or 10 closed rings. Those species that require male and female rings can also be supplied. Details on how to fit the rings and how to complete the provided paperwork is provided plus a roll of microporus tape will be included. Fill in the hatch date and let us know when the ring has been put on the bird. This is issued once we have the hatch dates for the chicks. It is embossed with the IBR logo and is in two parts. The top half goes with the bird to the new keeper. The bottom half is filled in by the new keeper and the details are passed to the IBR – BY THE BREEDER – The new keepers can then be sent a letter inviting them to register their bird with the IBR. Alternatively the breeder can add £6.50 on to the sale of the bird and pay for 1 year’s registration on behalf of the new keeper. This can either be done over the phone, via our website or via the IBR App. You can purchase the IBR App ( here ) for just £2. This gives you access to your own record and bird list where you can update your own records with hatch dates and new keeper details. This will save time, phone calls and paperwork.